Bonjour lecteurs! After our last competition with Em & Lu Nightwear, we are off to offer you another voucher in our Christmas Giveaways events! 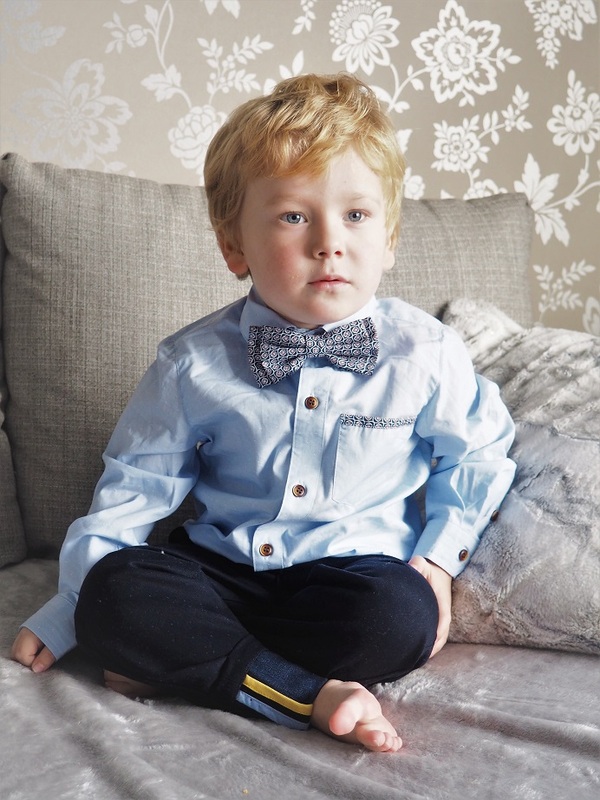 We have already featured this gorgeous brand on the blog before in our Baba Fashionista series. And today, I want you to give a round of applause to Little Lord & Lady! 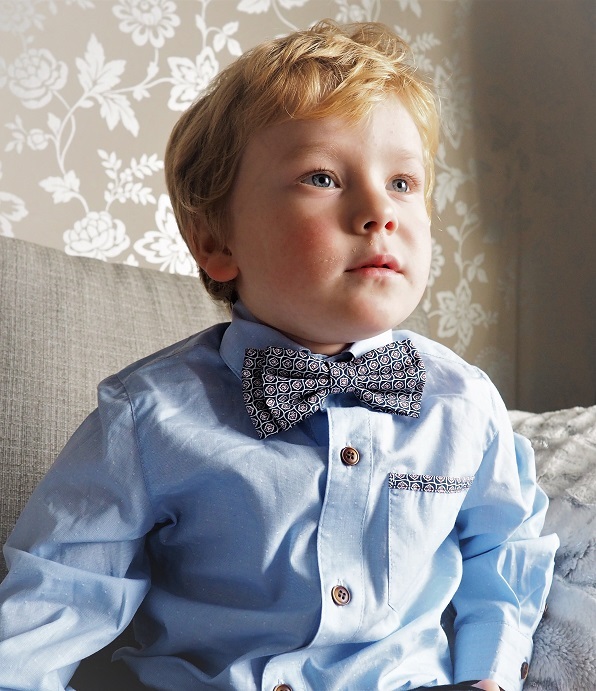 Indeed, you can win £100 with this fabulous boutique so that your little ones can look super smart! We already told you all about Little Lord & Lady. This is a British designer brand that offers items inspired by traditional British style and culture. The idea behind the collection is to feature timeless items with very special details. Last time the brand sent us some clothes, we immediately fell in love with it as Baba looked so grown up wearing them. Time to win another fab prize! 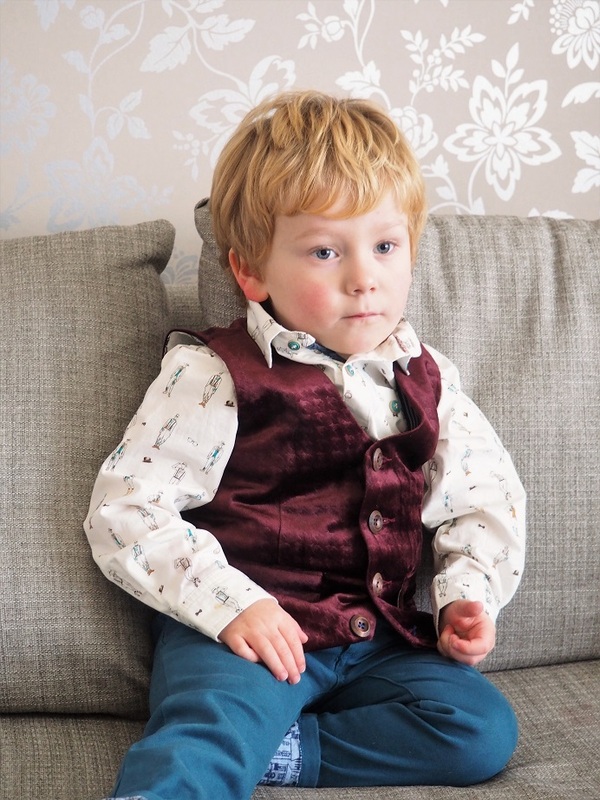 This time, Little Lord & Lady did not disappoint us either and sent us a selection of garments for Baba to look absolutely stunning in the festive season! I will list a short description of each item to give you a feeling of the brand. See for yourself and get dreaming of what you could get with our £100 voucher! First of the list is this sumptuous waistcoat. I am literally in love with this item as I am catching up with Downtown Abbey at the minute. I know I am late to the party…But they are doing a movie, right? Back to the waistcoat! Baba looks indeed like a little lord! The burgundy colour is amazing for Christmas and goes so well with many of his shirts! Lined with a very pretty bike print inside, it is such a cute item to dress up my favourite toddler! Dapper as always! And to complete the look, we also received some beautiful trousers! Those are very stylish and made of such good quality material. The fabric is a mix of cotton and elastane for a stunning finish and a great fit. It is a shame you can actually not feel them as they are also very soft to touch. They are super comfy too! The print features a tiny blue spot woven in that makes the garment even more exquisite! Sweet colours too in the inside! With the pockets at the front and back, the trousers are also super handy (Remember? Baba has many cars to transport at all times with him!). En plus, this détail gives them a grown-up allure! Matched up with this gorgeous shirt, my Baba looks like a little man! Made of 100% cotton and machine washable, this item is also sweet for the festive season! I love the bow tie! It is so cleverly attached at the back of the collar you can be sure it is comfy. 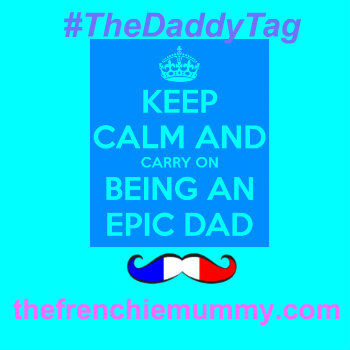 Not too tight and your little one looks like un petit homme! It is so spécial I used it for our Christmas cards! I could not resist! And with the jacket that is next, it will look adorable! Great name for this blazer! I reckon the Prince would wear something like that for sure! J’adore l’idée that Baba looks a bit like a royal! Pourquoi pas? The tweet is also great for our life in the country! 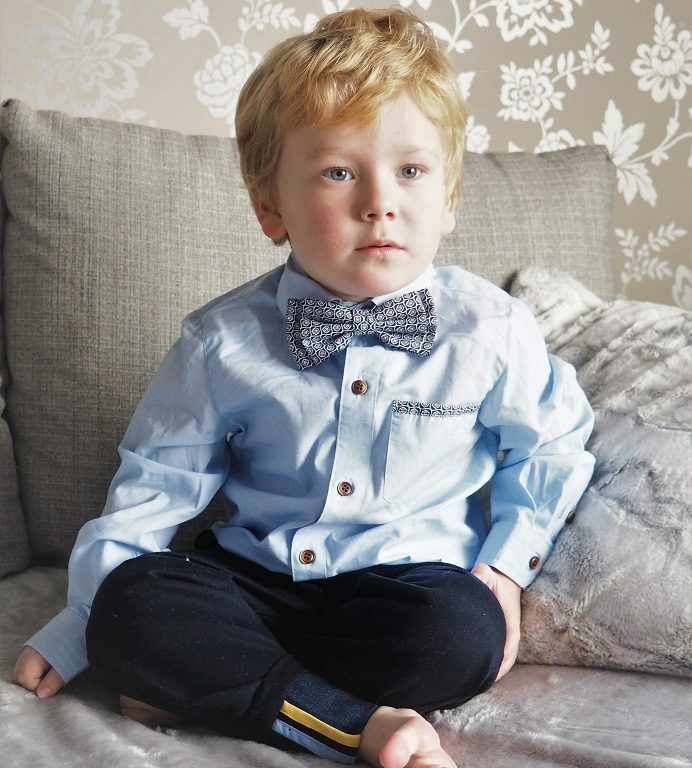 Little Lord is for sure a luxury children’s clothing brand that will make a statement amongst your family and friends! Oh yeah, making sure he gets it in his mouth! 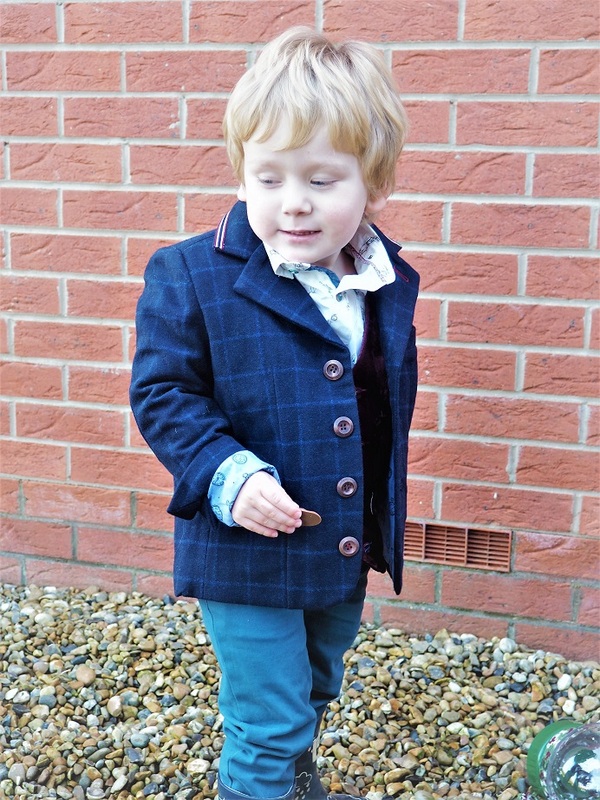 Fancy a bit of British style in your children’s wardrobe? Sit down comfortably with a cup of tea and enter our new Christmas giveaway now via Gleam! Relax and enjoy in style like Baba! 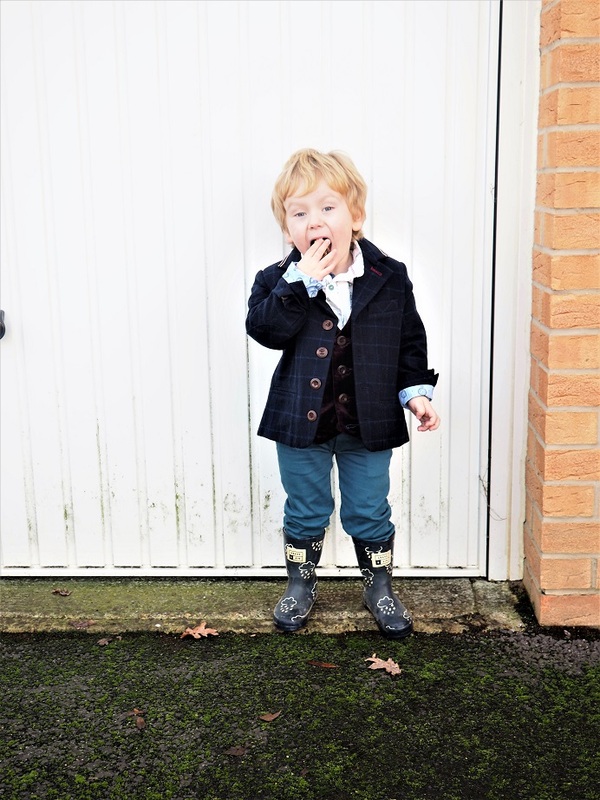 Win £100 to Spend with Little Lord & Lady! This giveaway starts on the 6th of December and ends at midnight on the 6th of January 2019. Entry into this competition confirms your acceptance of these Terms and Conditions and your agreement to be bound by the decisions of the blog. We will notify the winner via email or Twitter. We will select 1 winner at random. The winner must respond within 5 days of receiving the email to claim their prize. Provision of the prize is the responsibility of the brand. Frenchie Mummy can’t be held responsible. We will treat your data with confidence and will not disclose it to third parties. The competition is not affiliated with Twitter, Facebook or Instagram. Loving what you see? Why not check out our Giveaways‘ section for more fabulous prizes to win with us! We will be back tomorrow with another fab brand, Nuby! And don’t forget to visit our Facebook page for extra entries! You will have more chances to win this fabulous prize! Giveaway shared on Prizefinder, BritMums, Loquax, Super Lucky and Competition Database. Disclosure: We received for free the clothes listed in this post. Baba will have all the girls chasing him in those outfits! so smart and tres chic! Gorgeous. The Blue Tweed is amazing though! They have some lovely clothes for the little ones. Love this range – great selection and review. Thanks. these clothes look incredibly cute!! perfect for my nephew! Thanks for the great prize and competition. Good luck everyone! Lovely clothing for those special occasions. Fabulous photos! Such a great little model your boy! Such lovely stuff, great for dressing up for special occasions. I love these clothes, they look so nice on your son. I especially like the velvet waistcoat and the blue check blazer, they are gorgeous. They do have some lovely clothes, I could happily spend a lot of money on these outfits. Love the style – looks really good. I love those clothes they are so adorable! 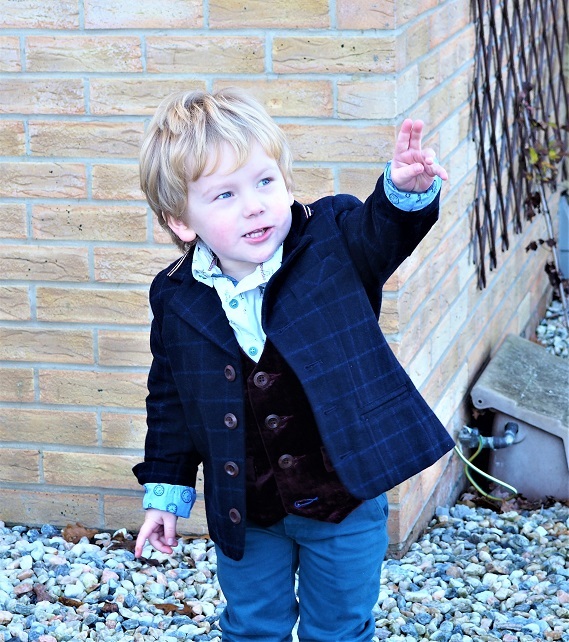 Oh my… the waist coat is adorable! I’ve had a look at their clothes before – absolutely beautiful if a bit out of my price range. 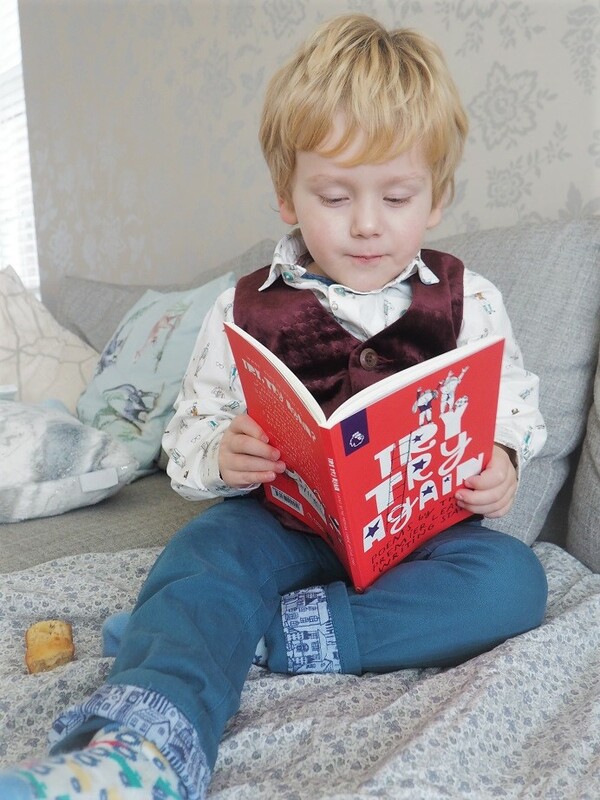 They really suit your little one. This is a brilliant prize!! Lovely outfits and fab comp! My daughter was looking at the site and loved most of these. My youngest loves dressing up smartly. I swear he’s the only child who goes in to school on non-uniform days better dressed than on a normal day! I’d love to treat my granddaughter to some of the clothes on this website. These are just SO precious! 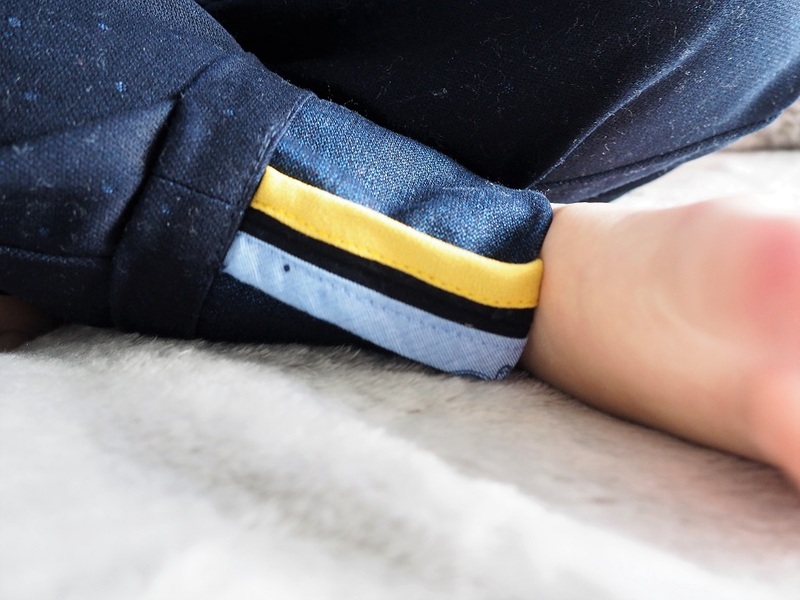 The clothes are gorgeous and your little one looks adorable as ever! Such beautiful clothes I’d love to treat my kids to! what gorgeous clothes – really pleased h have such a wide age span too – so often the ages are limited to either younger or older children. What lovely clothes! And what a little cutie! Fab prize. Would love this for my two. such a lovely prize, Thank you for the chance! Next Next post: Blitz It at Christmas with Regina Kitchen Towels!